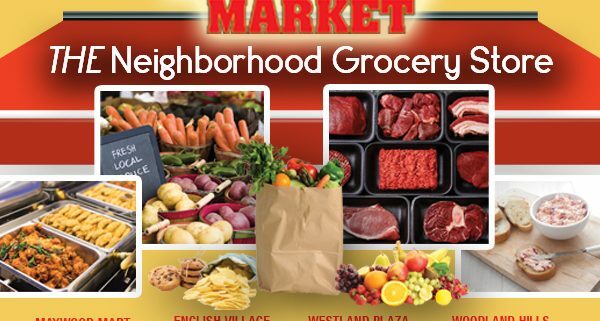 The go-to grocery store for quality produce, bakery, and deli. They also carries basic household items. McDade’s Market is a one-stop shop that serves fresh, hot lunch at the deli everyday.